Your carpets may be in dire need of cleaning. 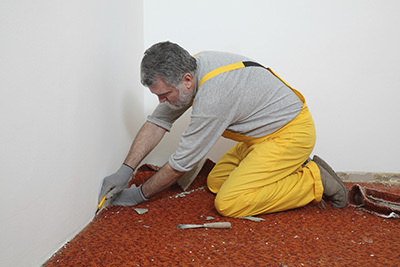 Still, you may not have the expertise or the time to clean the carpets in your home or office. You should not have to worry about this ordeal for long due to the fact that our company exists to take care of such situations. 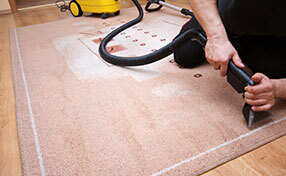 We, at Carpet Cleaning Hercules, offer all customers with the best carpet cleaning services in all of the area. You will not find any other carpet cleaning company to give the results that we can provide. Your carpets, rugs, and other surfaces may urgently need cleaning, and our staff and cleaners will be the ones to make sure that they cleaned in a very quick, timely manner. We know the ins and outs on how to clean just about any surface in your place of business or household. Let’s just say that we are not just a company that has much experience in cleaning carpets. We also have a big amount of experience in cleaning rugs, furniture and removing mold and mildew. We also provide fire and water damage services, as well. 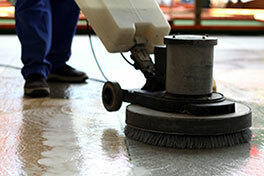 You may be looking for a team that has no problem with cleaning any surface in your property. Well, you have us, and we will be happy to assist you with cleaning any of your carpets, couches, rugs, loveseats, sofas, recliners, or any other surfaces in your property. We know that mold can spore up and potentially float into the indoor air of your property. We surely do not want this happen and would like to help take care of the problem before it becomes worse. Our mold inspection and mold removal experts will show you exactly what we intend to do in order to help improve the quality of cleanliness in your office or home. Water damaged areas in your property can most definitely be very troublesome to deal with. Our water damage services provide you with the utmost care and urgency to clean up and restore your water damaged areas. Our company, Carpet Cleaning Hercules, definitely has the wherewithal to clean any surface in your Hercules home or business.